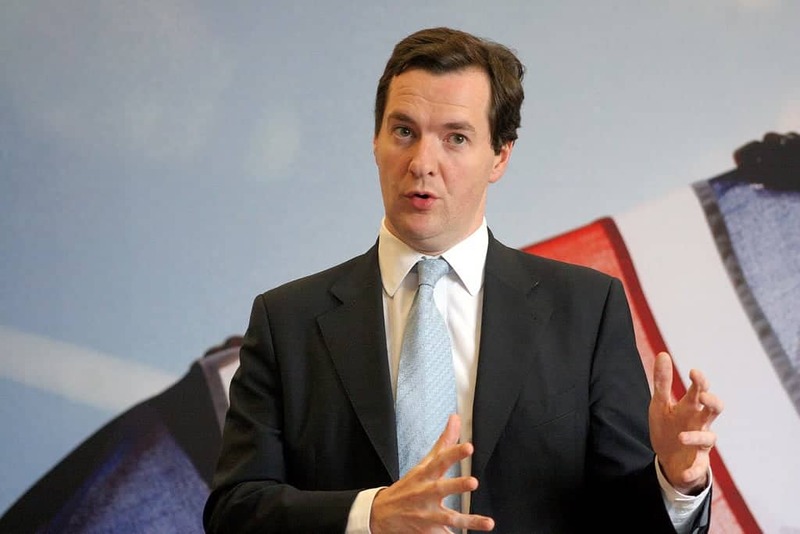 Today George Osborne became the editor of the London Evening Standard. At first I thought it was a sick joke given fake news is alive and well in the Facebook generation. But then I looked online and saw my news feed was awash with memes and comments from the likes of Ed Miliband declaring he will be the next editor of Heat. It quickly became apparent that this was a very real story. How could the former chancellor of the exchequer keep his six-figure salary, represent the people of Tatton and edit one of the largest papers in the UK? The realistic answer is that he can’t, the conflict of interest is astounding, but it doesn’t seem to matter. Newspapers were created to hold the politicians to account for the decisions that they make on our behalf. But with George Osborne running the show, Londoners are at real risk of having their daily news editorialised beyond recognition. How will labour Mayor Sadiq Khan fare in the newspaper which he relies on so greatly for coverage? During the 2016 Mayoral election, the Evening Standard supported Khan’s Conservative opponent Zac Goldsmith. With George running the show there is no knowing how the paper will report political events to come. But to the Evening Standard bosses, it just does not matter. In a world covered in a veil of PR stories and spin doctors refusing to comment on any real news, journalists are caught between a rock and a hard place. The kind of access that Mr Osborne could get the paper far outweighs the troubling conflict of interest. But it isn’t just the Evening Standard jumping down this rabbit hole. As real journalists are being made redundant as sales figures drops, bosses are looking for new ways to get good scoops. Last month, former education secretary Michael Gove surprised us all with a byline on the front page of The Times. He was the first ‘journalist’ to gain access to newly elected president Donald Trump. Yes – it’s a great exclusive for the newspaper – but all we see is a clean PR version of what actually went on behind closed doors. What was talked about in that meeting that we didn’t hear? We will never know. But Donald Trump who is a staunch critic of the ‘media’ and their alleged campaign to bring him down, would never agree to speak one-to-one with a journalist. But he would be interviewed by a mate. Someone he knows will give him favourable coverage. To Trump, MP Michael Gove is far more likely to forgive a slip up than the New York Times chief reporter. And it isn’t just politics that we’re seeing converging with the fourth estate. In the past few years – we have seen TOWIE stars like Ferne McCann are filling up our TV air time. Rylan Clarke finished fifth place on the X-Factor yet he used that as a springboard to report on celebrity news on ITV This Morning. Meanwhile, talented young journalists are left squabbling for positions on national newspapers’ websites. How can we be taken seriously when the best jobs are being taken up by politicians and reality stars? Is this the death knell for journalism as we know it? Previous PostProtests: What are they good for?